The hotel market is evolving. The changes set to take place at the Rt. 414 hotel, which is located between two other competitors. Balliett says that the Quality Inn on Rt. 414 will be the only hotel within 25 miles offering this feature. Simultaneously, the restaurant and bar will continue to be offered as additional amenities available for those staying at the hotel. Balliett says the details for how all of this will take shape are still being discussed and planned. The transition itself will begin happening in early-2018 — and the improvements set for this winter will prepare the facility for next summer’s peak tourist season. The CEO also noted that taking advantage of the 10,000 square feet of meeting space will be a continued priority for the hotel. “We will also be addressing the needs of important commercial and group markets,” he added. Some of the changes taking place already at the hotel involve physical transformation, which will give those staying at the hotel a different perspective. 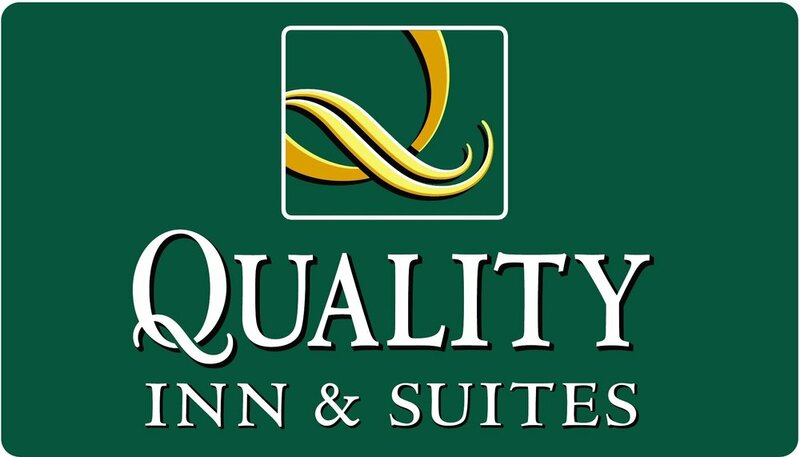 Balliett said that an evolving market played the biggest role in the decision to transition the location to a Quality Inn. “The Holiday Inn franchise has requirements that no longer fit our typical traveler,” he concluded. Addressing some of the concerns and rumors, which had included the possibility that the hotel would close it’s doors completely — Balliett said that his company remains committed to the Holiday Inn location, despite the flag change taking place this winter.